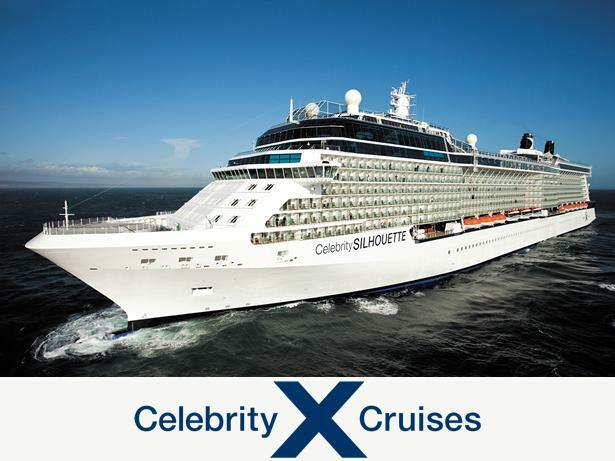 Celebrity Cruises Ocean cruises cruise line review - Which? 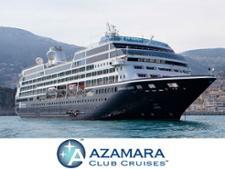 Family-friendly cruise line Celebrity Cruises has ambitions towards the luxury end of the market. 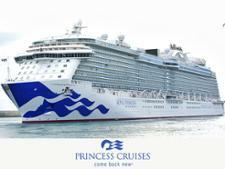 But after expanding its fleet and relaxing its evening dress code, has Celebrity managed to deliver the same high standards this time around?